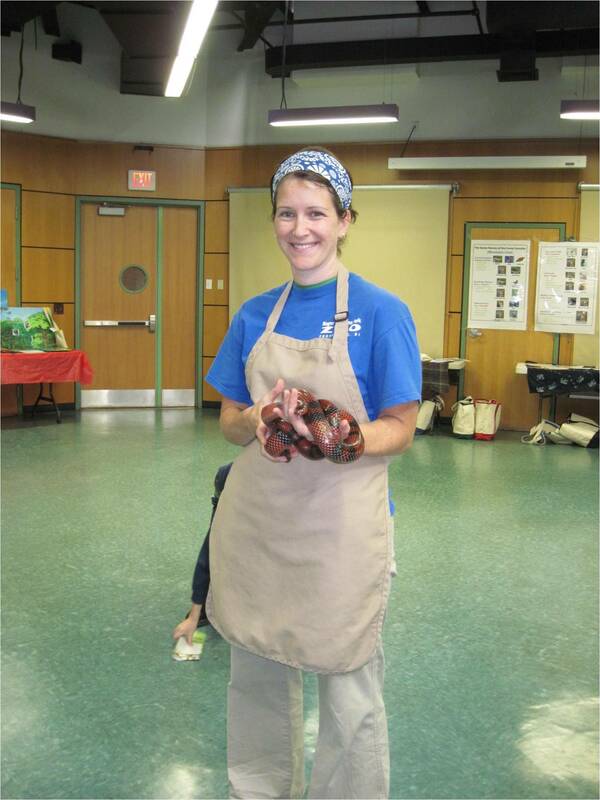 Over 100 teachers were at the the Roger Williams Park Zoo for Teacher Appreciation Day on September 12, 2012. As a token of the Alliance’s support of fellow educators, some excellent Alliance members (Ellen Thompson and MJ Monroe). Thank you for all the work that you do!